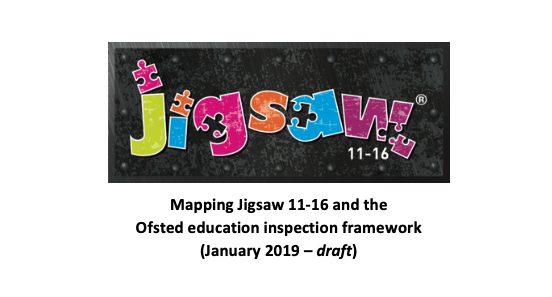 The document (Meeting Expectations) sets out how Jigsaw, the mindful approach to PSHE, fully meets the expectations of the recommended ‘planned and sequenced’ RSE and Health Education curriculum that will be required in all schools from 2020. 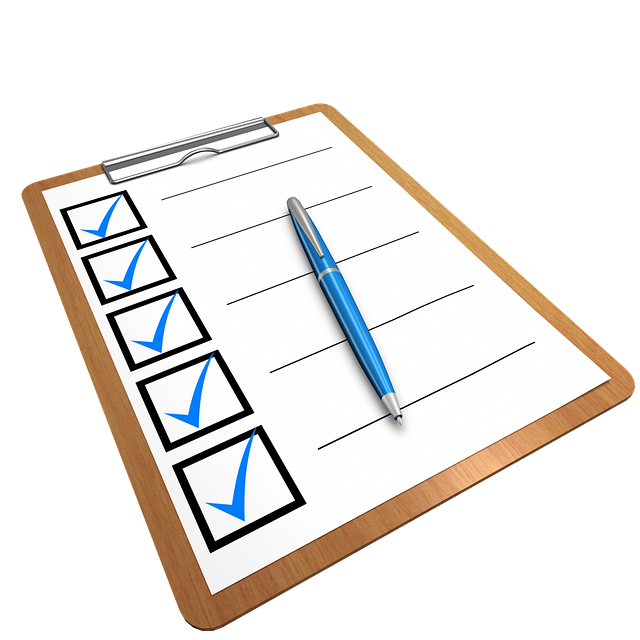 The following flipbook contains sections of the draft guidance relevant to secondary schools and has been annotated for quick and easy reference. Take a stroll through the embedded flipbook reader below, view full-screen, or choose to download a simple PDF version FREE using the appropriate button below. 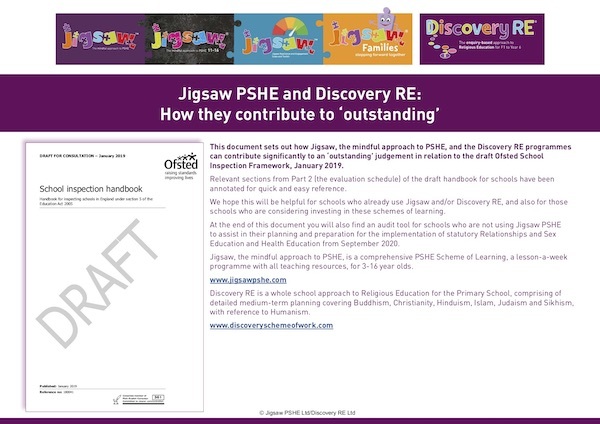 We hope this will be reassuring for those schools seeking to invest in a fully resourced, planned and progressive PSHE curriculum which includes Relationships and Health Education. 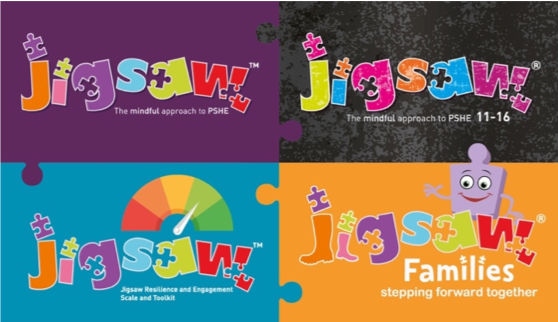 Jigsaw is a PSHE Programme for 3-16 year olds and a separate document shows how the 3-11 Programme fulfils the primary school RSE and Health Education requirements set out in the 2018 DfE guidance.